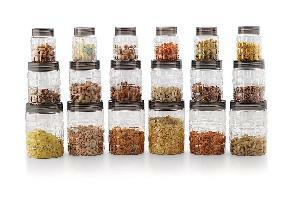 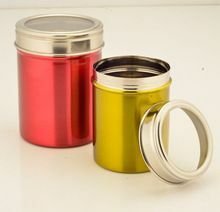 ITEM NAME : COLORED CANISTER ( TEA/ COFFEE/ SUGER )MULTI COLOR. 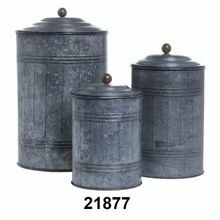 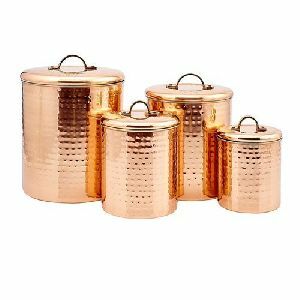 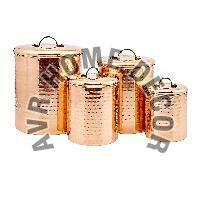 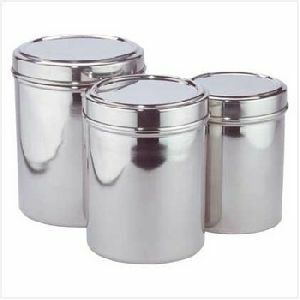 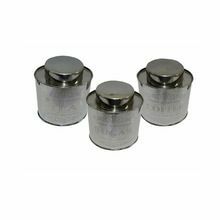 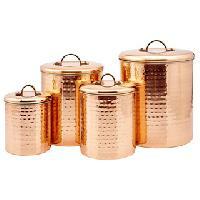 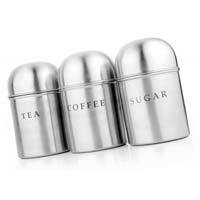 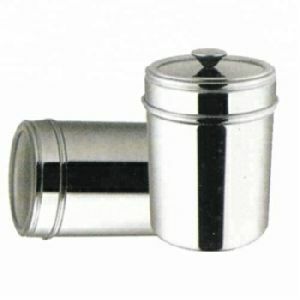 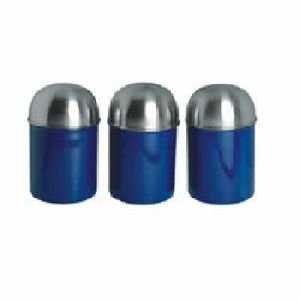 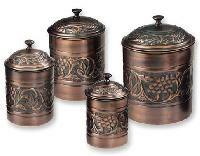 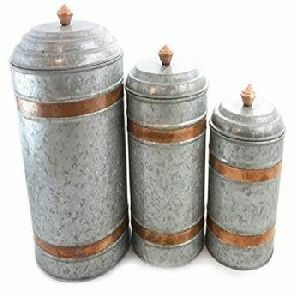 MD : 9.5" x 5.5"
Size Large : 11.5 x 7"
SM : 7.5" x 5"
Categories : Handicraft Kitchen Items, Galvanised Iron. 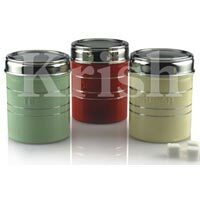 Packaging Details : As per customers requirement and export worthy. 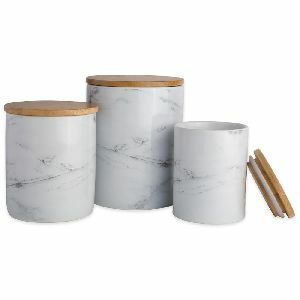 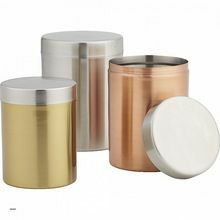 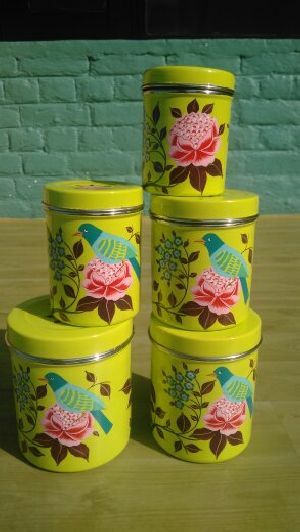 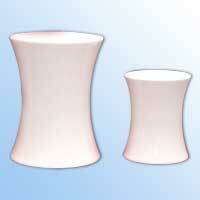 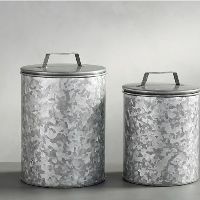 Serve your guests in style with pure melamine canisters that flaunts a beautiful colour and sheen. 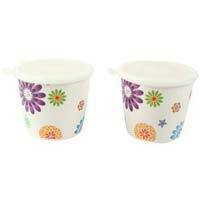 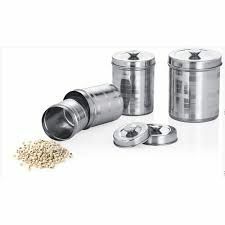 Get free from putting in serving bowls again . 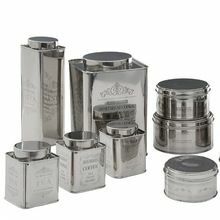 Serve with Style . 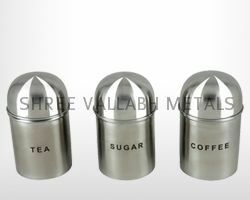 Serve with Shinewell.